There will be up to 30 hours of livestreaming from W.O.C. 2017! We will broadcast live from table number one, with comments by elite players. W.O.F. Live Othello TV will be led by Guy Plowman. Together with Emmanuel Caspard, Jeroen Everts and Kunihiko Tanida as games commentators. The program will be in English. News in Dutch, French and ome other languages. 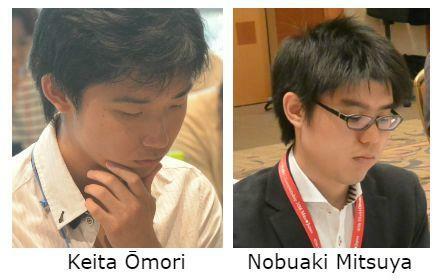 J.O.A Live Othello program host is the famous YouTuber Gohan.​​​​ Keita Omori and Nobuaki Mitsuya comment the games. The program will be in Japanese. At the W.O.F. 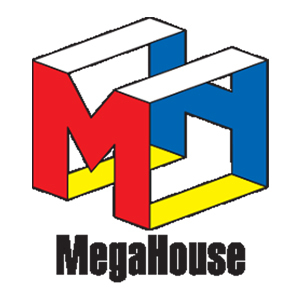 YouTube channel it will be streamed up to four games each round. Table 1 with commentaries. Table 2-4 will be broadcast with out commentaries. It will also be games at Live Othello. 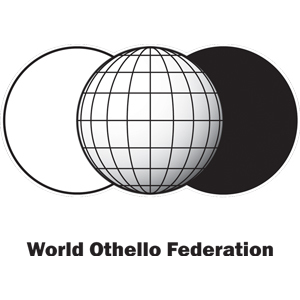 The Studio Othello is show for them who loves Othello and wish to know more about the Othello world. Guy Plowman and Benkt Steentoft will interview guests and talk with them about Othello, life; WOC 2017 and a lot more. The Studio Othello starts with at 21:00 CET, Wednesday, October 31st. Fix popcorn and hang out from the beginning! You will be able to follow interesting selected matches directly on your mobile or computer. The spectators have the opportunity to comment directly each move and discuss the games in the chat. You dont need to download any app. You will find LiveOthello here! The media center will be open every day to help journalists and photographers to make the most of their visit to the WOC 2017. Accreditation is available upon arrival at W.O.C. 2017. Media Center is also helpful in interviewing players. Contact the media center for more information.